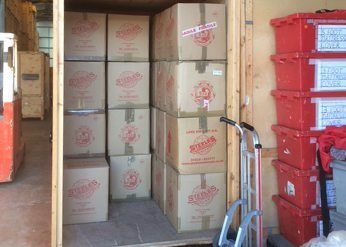 Steele’s Removals offer a complete storage solution package for whatever your business requires. 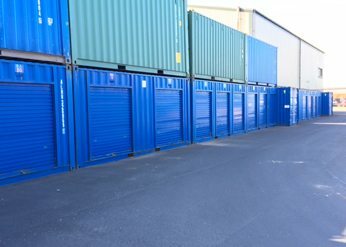 Need More Storage Space For Your Business or Retail Shop? 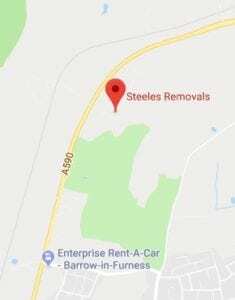 Steele`s organise a team of removal men to carefully pack and stack the removal customer’s belongings into our traditional secure wooden crates (8` tall x7`deep x5`wide.) 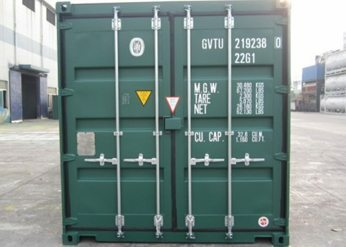 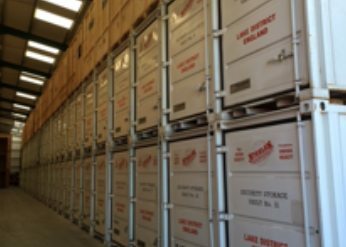 We store these crates inside the secure warehouse until customer requests re-delivery to their new property. 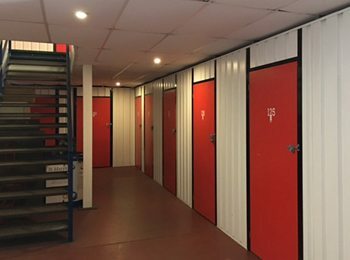 Should you need to move your belongings into storage you can be assured that we have the best secure furniture storage facilities in Cumbria. 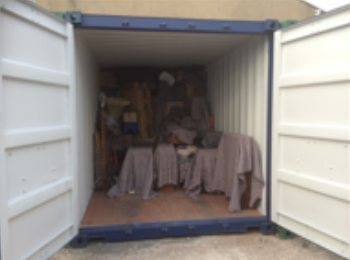 Your home contents are skillfully and carefully packed into your own exclusive containers, we carefully label, create an inventory and pack everything into each container. 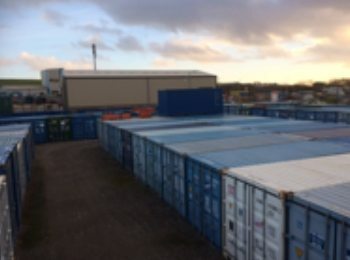 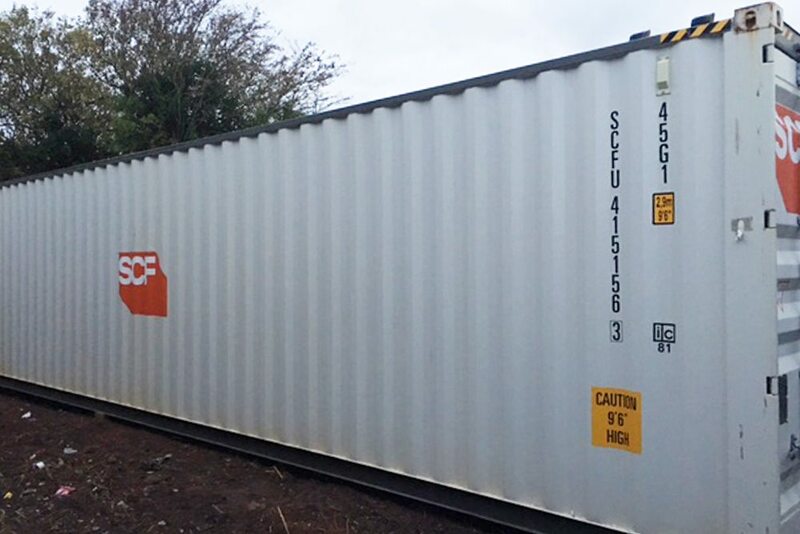 Our normal practice is to bring the empty containers to your house using our specialist vehicles, once packed they are unloaded at out depot and carefully stowed away into our new purpose built, heated, alarmed warehouses equipped with CCTV. 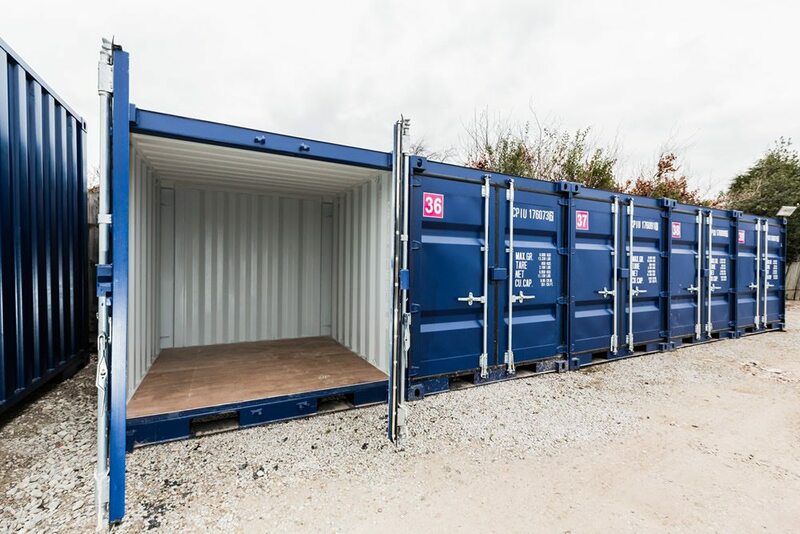 All our staff are professionally trained and derive satisfaction from ensuring that storage of your goods is a pleasure from your very first phone call until we return your goods.